NEW - Right handed. 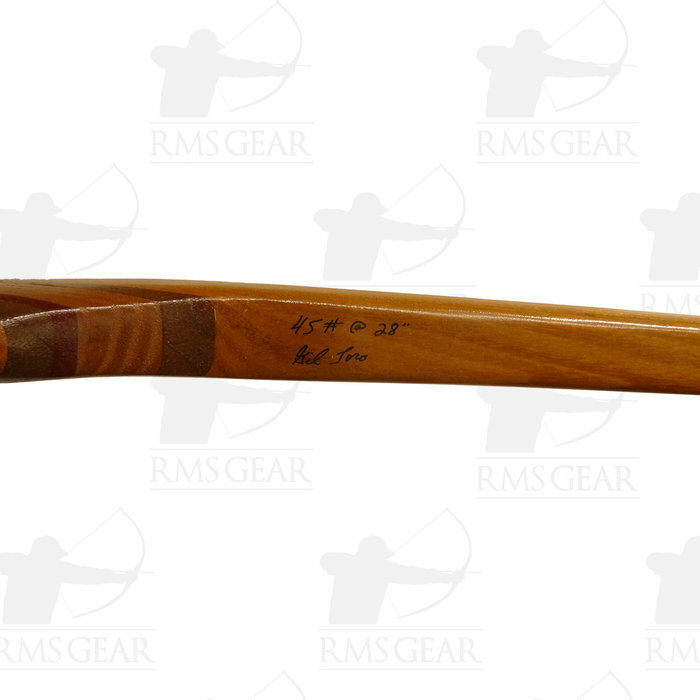 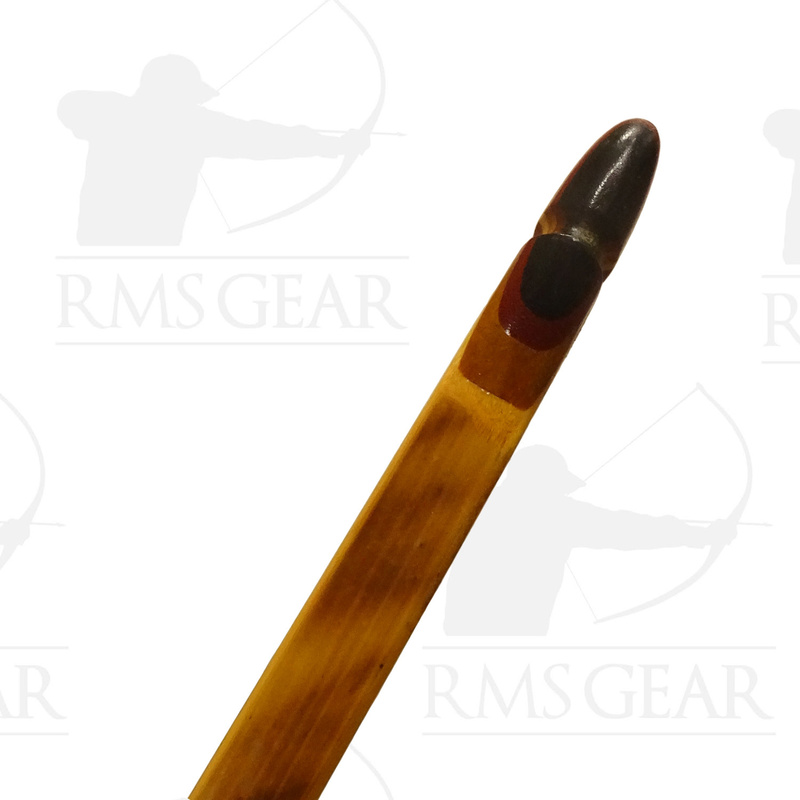 One piece longbow. 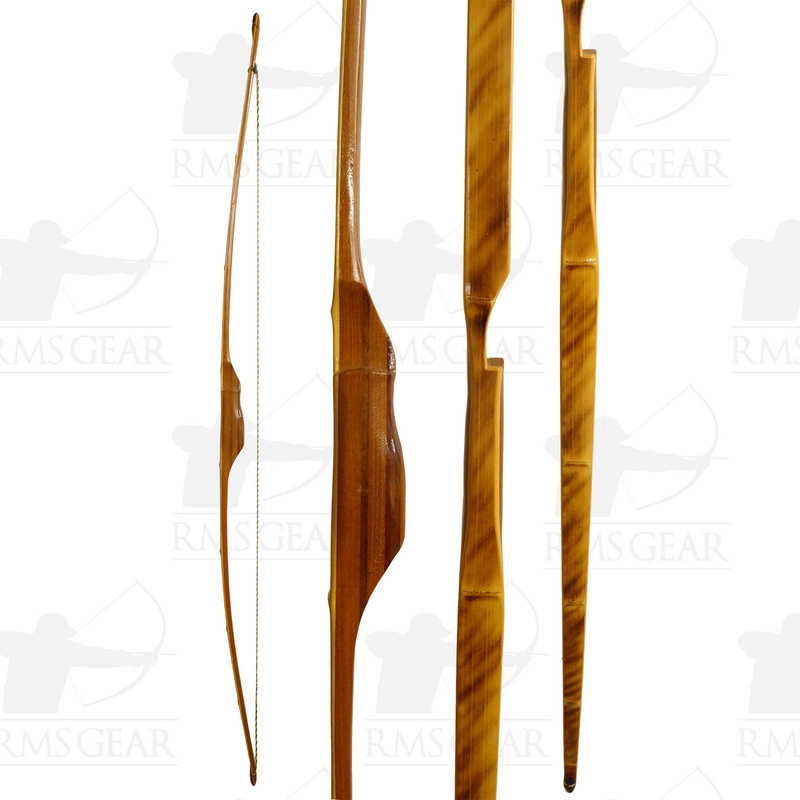 Osage tempered boo back /Walnut/Bloodwood lams.